Spring brings the return of plumeria flowers after "hibernation." Friday, March 4, 5:30 pm – 8:30 pm. 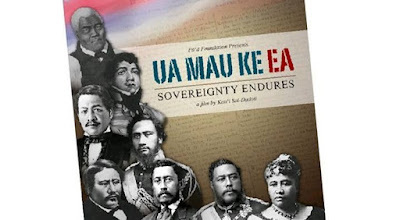 Ua Mau Ke Ea: Sovereignty Endures. 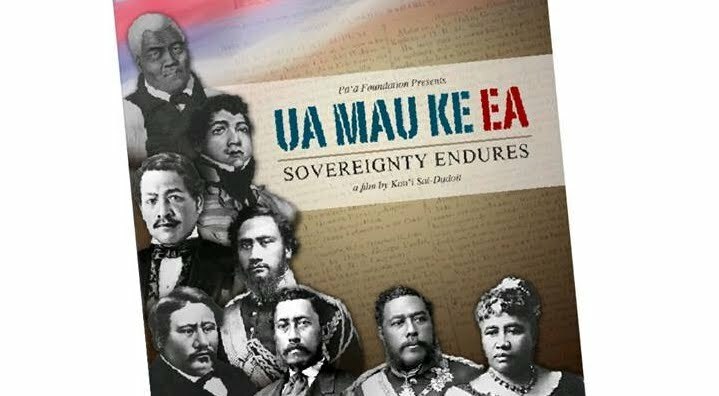 Film screening of a documentary film, refreshments offered. Bailey House Museum, Wailuku. FREE, but RSVP requested. Saturday, March 5, 4 pm – 5:30 pm. T Shirt Cutting Workshop with Sarine. Creatively refashion your old t-shirts. Maui Yoga Shala, Paia. $30. Saturday, March 5, 10 am – noon. Girl’s Day Celebration. This holiday was brought to Hawaii by Japanese immigrants. Gift card prizes, appearance by Hello Kitty, and special crafts. Queen Ka‘ahumanu Center. FREE! Saturday, March 5 – Sunday, March 6. Whale and Ocean Arts Festival. Cause you can’t get enough of whales, art and hula! Also a keiki art contest, lei making, and educational exhibits. Banyan Tree Park, Lahaina. Free. Saturday, March 5, 5 pm. Wooden Crate Cabaret with Mike Love. Enjoy music by Mike Love and a farm to table dinner. Lumeria Maui, Makawao. $95. Tuesday, March 8, 3:30 pm – 7 pm. Maui Solar Eclipse Fair. A partial solar eclipse will be visible from Maui! Meet astronomers, view the partial eclipse through solar telescopes and see science exhibits. Kalama Park, Kihei. FREE! Warning: Please remember to NEVER look at the sun without specially designed eye protection. Direct viewing of the Sun can cause permanent eye damage! Wednesday, March 9, 6:30 pm. 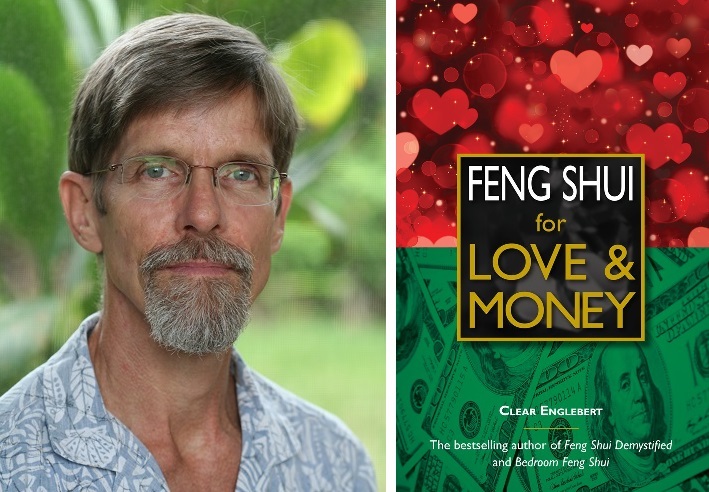 Adventures in Self-Publishing with Maui author, Jill Engledow. Makawao Public Library. Free. March 10, 5 pm – 7 pm. Maui Mixer – Network with other Maui business owners and entrepreneurs over pupus and drinks. Mulligan’s on The Blue, Wailea. $20. Saturday, March 12, 9:30 am – 10:30 am at Kahului Public Library and 2 pm – 3 pm at Lahaina Public Library. 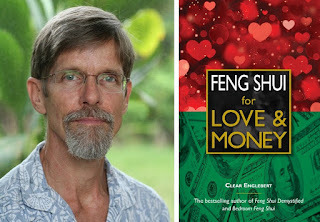 Feng Shui for Love and Money. Talk by Clear Englebert. Free! Saturday, March 12, 19, and 26 (3 Saturdays) 9 am – 5 pm. Botanical Medicine Making Workshop. Tinctures, salves, creams, infused oils and more. Haiku. $350. Saturday, March 19, 9 am – sunset. 29th Annual Ho‘omau presented by Na Leo Pulama O Maui. Benefit Fundraiser, concert, food, games, ‘awa (aka kava) bar, live and silent auction, crafts. Maui Nui Botanical Gardens. $10 presale, $15 at the gate, free for children 10 and under. Sunday, March 20, 3 pm. What is Mana? The word mana is used in our community, but what does it mean? Is it energy, power, what? A panel of community experts talks about mana. MACC, Wailuku, $12. Friday, March 25 – Sunday, March 27. Celebration of the Arts. 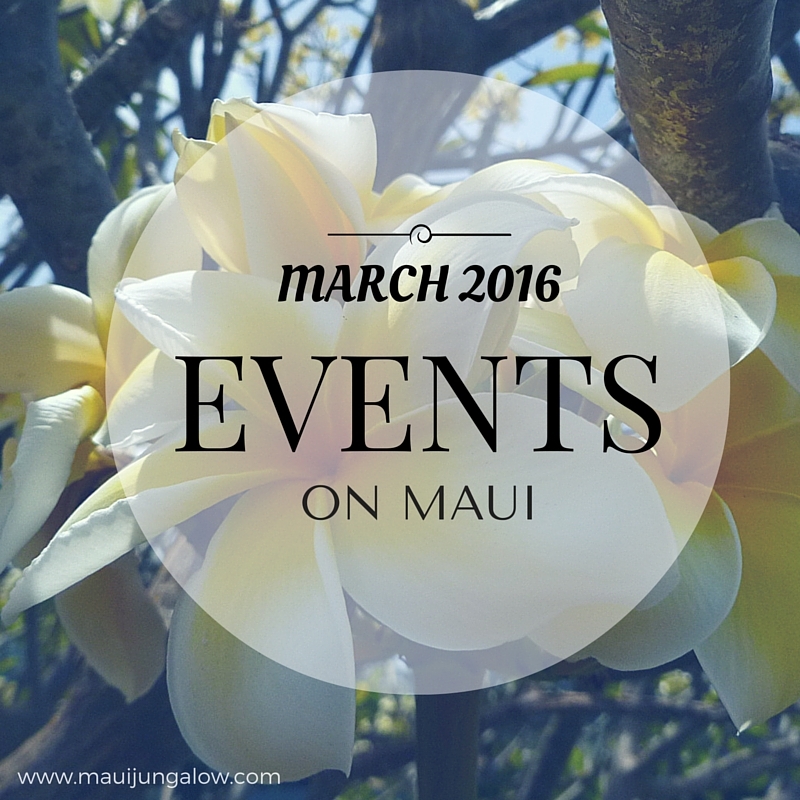 A celebration that includes fine art, Hawaiian ceremonies, and Hawaiian cultural practice. Ritz-Carlton, Kapalua. Some events are free, others are ticketed. Saturday, March 26, 9 am – 5 pm. Prince Kuhio Festival. 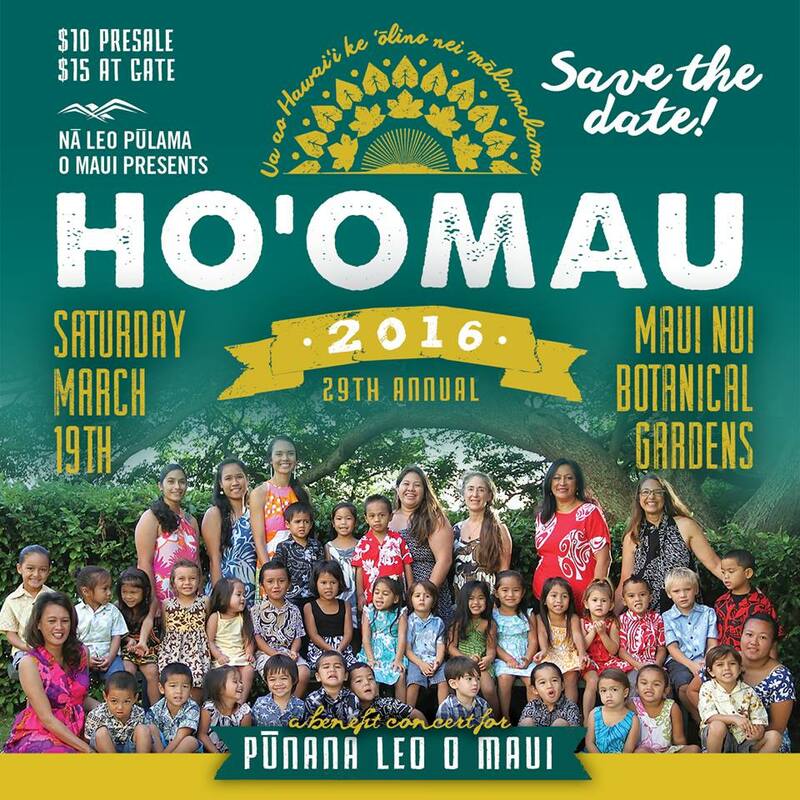 Live entertainment, local arts and crafts, lei making, in honor of Prince Kuhio. Banyan Tree Park, Lahaina. Free! Saturday, March 26, 5:30 pm – 10 pm. Fantasia Ball for the Imua Family Center. 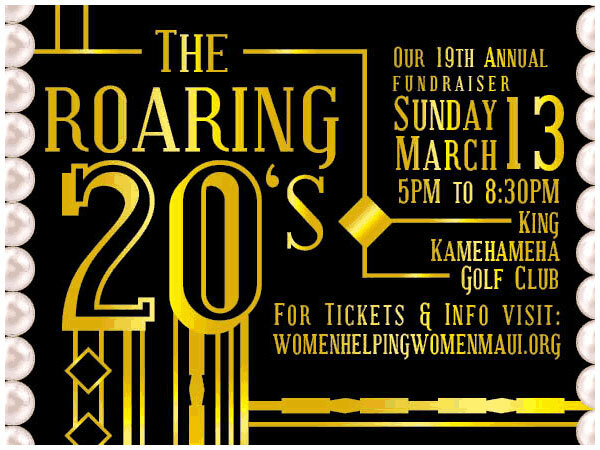 Gourmet dining, dancing, silent auction, and special entertainment by Megan Hilty. Hyatt Regency Maui, Kaanapali. $195+. Saturday, March 26, 5pm – 8 pm. 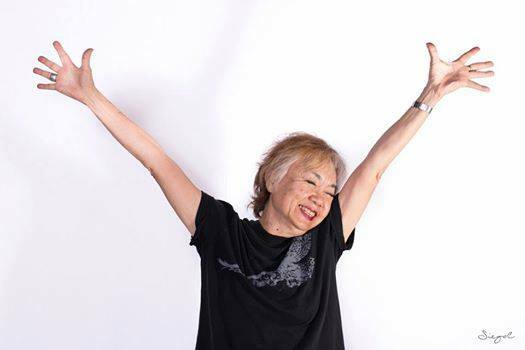 Celebration of Life for Pat Masumoto. Honoring one of Maui’s most inspiring and talented artists and performers. Iao Theater, Wailuku. Saturday, March 26, 7 pm. Starry Night Cinema: Inside Out. Family movie night at the MACC with food trucks, kids art activities, free prizes, and pre-film entertainment. MACC, Wailuku. FREE!